Where is The Wall?” I asked my father one night while he brushed my hair. Joy Montgomery’s life has never been as it seems. She knows this now. Her tragic journey has been a complex mirage of dreams and illusions set in place by her ancestors’ secrets and driven by the calculated genius of her late father, Zephyr the Magnificent. In the Greenleigh Tree Factory, under the rule of the wretched Superiors, he’d prepared her for this future as if he’d already known the outcome. He’d instilled into her the quest for truth, freedom, and love, and had given her the strength to guard with her life those she now protects, some of whom she must risk her life to save. Now, the treemakers and the saltminers are split over Bygonne. They must acquire the Seeker’s Keys with the help of Zephyr’s clues, which also must be found along the way. Stakes are high, war is coming, and now, Joy has everything to lose. Will they be triumphant, like Cheyenne said they’d be, and grasp the promised victory? Or will they face defeat at the hands of Lord Daumier and lose the future waiting for them on the other side of The Wall? This trilogy is absolutely amazing. If the main characters were not teenagers, this would most likely not have billed as Young Adult fiction. It will appeal to readers ages 16 and up who love dystopian fiction. Someone asked me today what it was that I thought made for a great dystopian book. 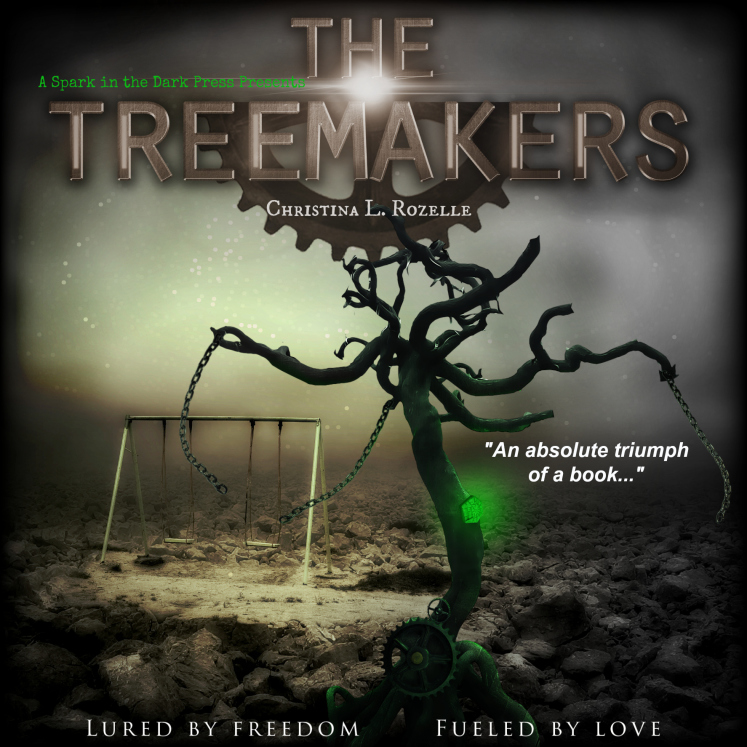 I did not have to go far to look for answers, Those answers came directly from THE TREEMAKER’S TRILOGY and from this final installment; THE SEEKER’S KEYS. I believe that the main factor in a good dystopian fiction novel is the world-building. If the world is not detailed enough then readers will see through it and not want to continue reading. That is not a problem with this series. The world the characters are living in is horrific and the fact that people were considered expendable may be hard to believe, but author Christina L. Rozelle has done a fantastic job of detailing how the world got to be the way it is in the books. This last book is a bit different from the first two in the series. In THE SEEKER’S KEYS the “narrator” does not remain a single person. It is told from four alternating viewpoints which allows readers the privilege of getting inside the heads of characters who we previously only knew through Joy’s filters. For me, this fleshed out characters I hadn’t felt I knew as well as some of the others. At the end of the second book there is still an unresolved love triangle involving Joy. This triangle disappears in this book and concrete decisions about who she chooses are made. Of course, this has far-reaching ramifications, but at least she finally made up her mind. I do not want to give too much information away but I can tell you that you will NOT be disappointed with this book. It is full of action, emotion – both happy and sad (just like real life) and an epic conclusion. There are quite a few scenes that will surprise readers, which in my mind makes this book even better. 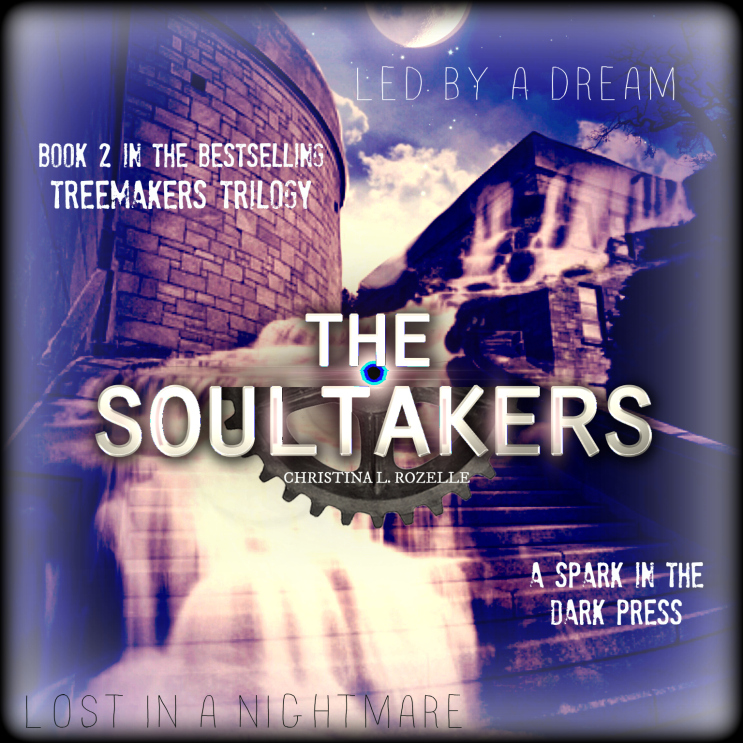 I rate THE SEEKER’S KEYS as 5 out of 5 Stars and with this trilogy I truly believe that Christina L. Rozelle has now joined the ranks of the highest echelons of Young Adult Dystopian Fiction Writers. Christina L. Rozelle is a native of Richardson, Texas. She is a writer of dark Young Adult and adult fiction laced with light, doused with horror, tinged with romance and always an adventure. Sign up for the “Rozelle Army” to be emailed directly about exciting upcoming events and promotions, or when new releases become available.